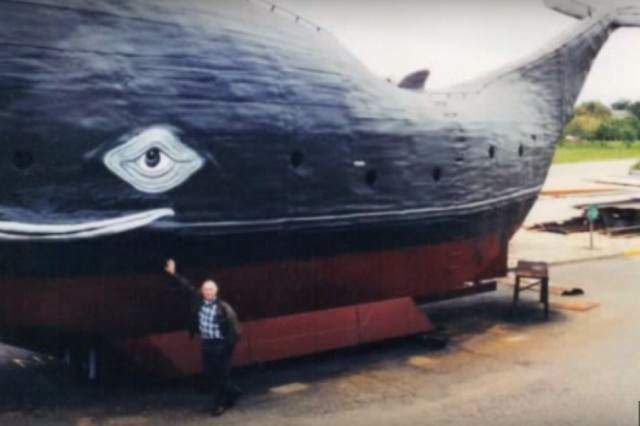 A 73-year-old ex-SAS beast who once rowed solo across the Atlantic is now planning to sail it once more – in a metallic whale called Moby. Modern day adventurer, Tom McClean, has spent the past 20 years of his life (and over £100,000!) 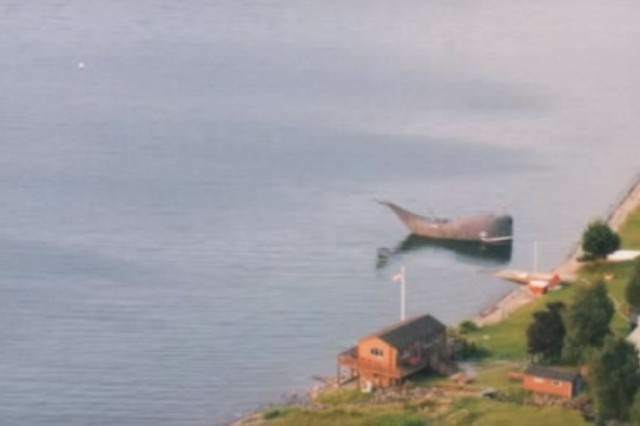 perfecting every nook and cranny of his 62-tonne whale. 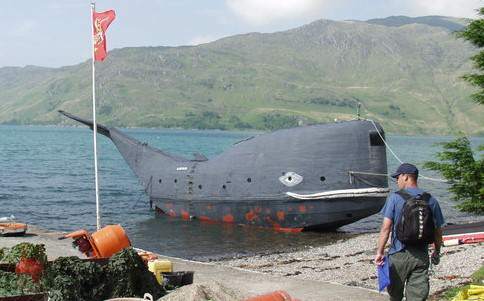 McClean had the whale built from scratch to his own design, and is now putting forward some final preparations before attempting the perilous journey in the 65ft creation, as reported in The Telegraph. Up to now, Moby has only tasted short journeys across the West Coast of Scotland but McClean is rearing to get going on the 3,000 mile journey. It’s unlike anything I’ve ever done before and it has been a long time coming and arriving to a huge crowd will be an unbelievable swan-song and my crowning achievement. It makes you feel alive to have a challenge, not just working to pay the bills. However, before Moby sets sail McClean must tackle a leaking seal in the kitchen (not that kind), and some moss growing on the side of the vessel. He is also planning on fitting a brand new electric motor to the ship. It seems that every inch of the former Paratroopers life has been a ruthless challenge. He was abandoned when he was a baby before spending his younger years enduring hard labour on farms. He then joined the British Army and was subsequently offered a place in the SAS. Now he lives in a home which he built by himself from scratch, which is only accessible by a brutal 7 mile hike, or by boat.